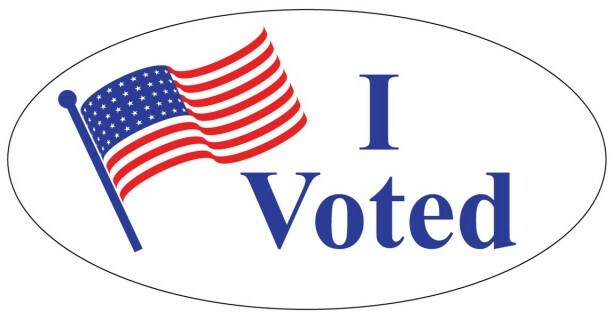 On Election Day, you must vote in your designated precinct voting location. On Election Day, SATURDAY MAY 4, polls are open 7:00 a.m. - 7:00 p.m. Check VoteDenton.com for updates of voting locations for early voting or Election Day Voting. Voter Lookup (link) - Check your voter registration and find out what districts you live in. To register to vote complete the questions at: Print On-line Voter Registration Application then download, print, sign and mail the application. Your application must be received by the Early Voter Registrar by April 4, 2019, at 5 p.m. You are not registered until you have filled out the Voter Registration Application, printed, signed, dated and mailed it. There is no online voter registration in Texas. You can also pick up a voter registration card at your local library or at the DCDP office, 522 S. Edmonds, #200, Lewisville.